Silencio are the real deal! These Argentinian musicians have created a tango orchestra inspired by the glorious epoch of tango from the 1950’s. They have developed their own style which retains the quality of the original “orquesta tipica”, its sound... and its power. 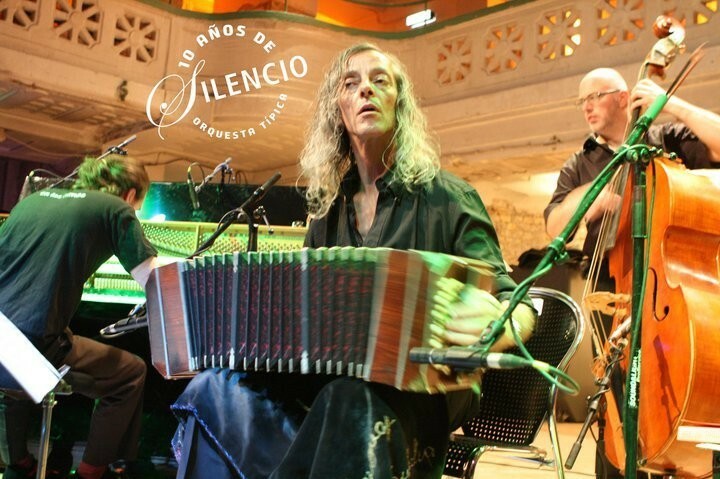 The group is one of the most renowned tango-orchestras in Europe and promises to be a highlight of our season.